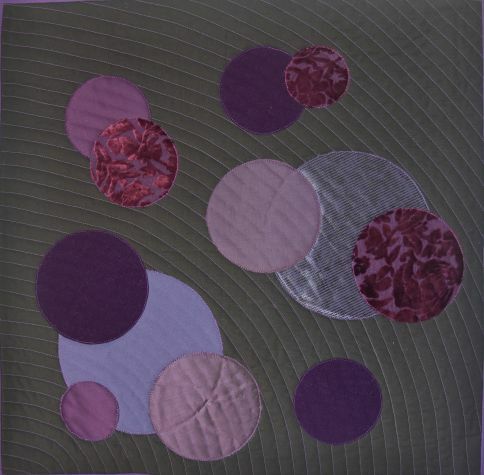 Textile experiments with Kazakhstan fabrics. 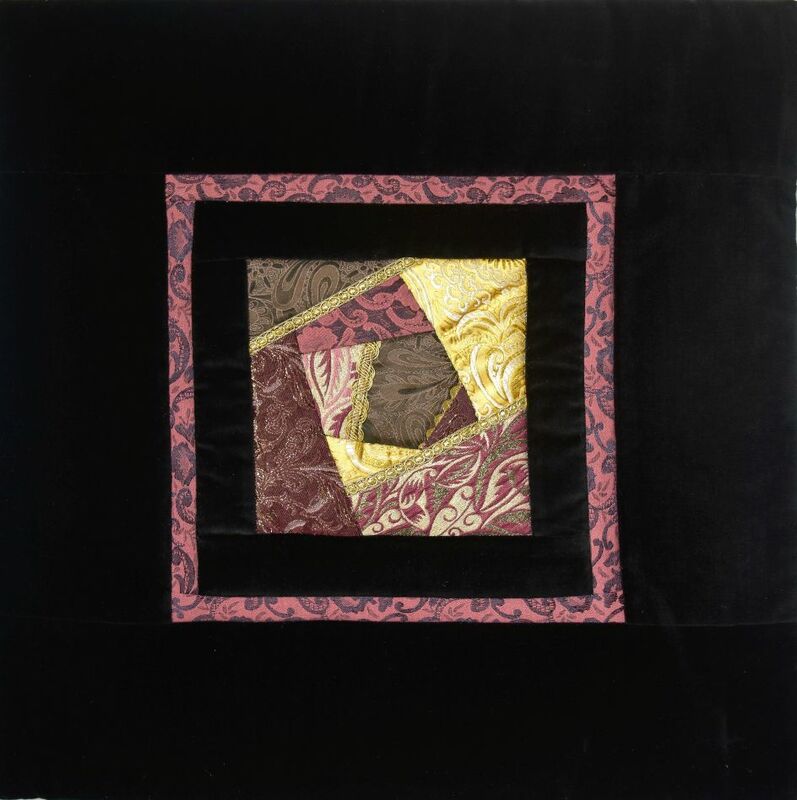 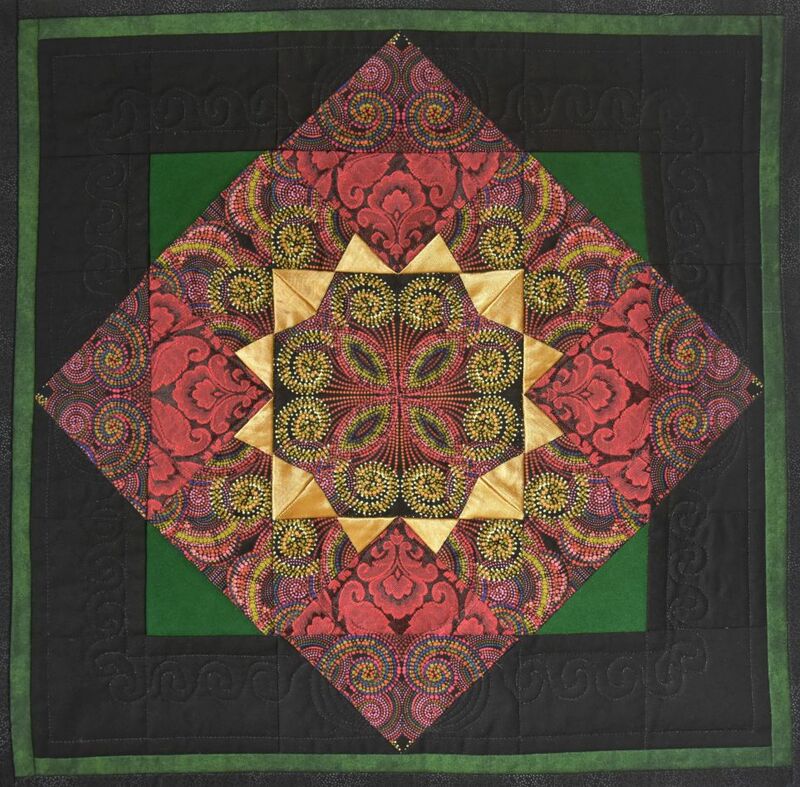 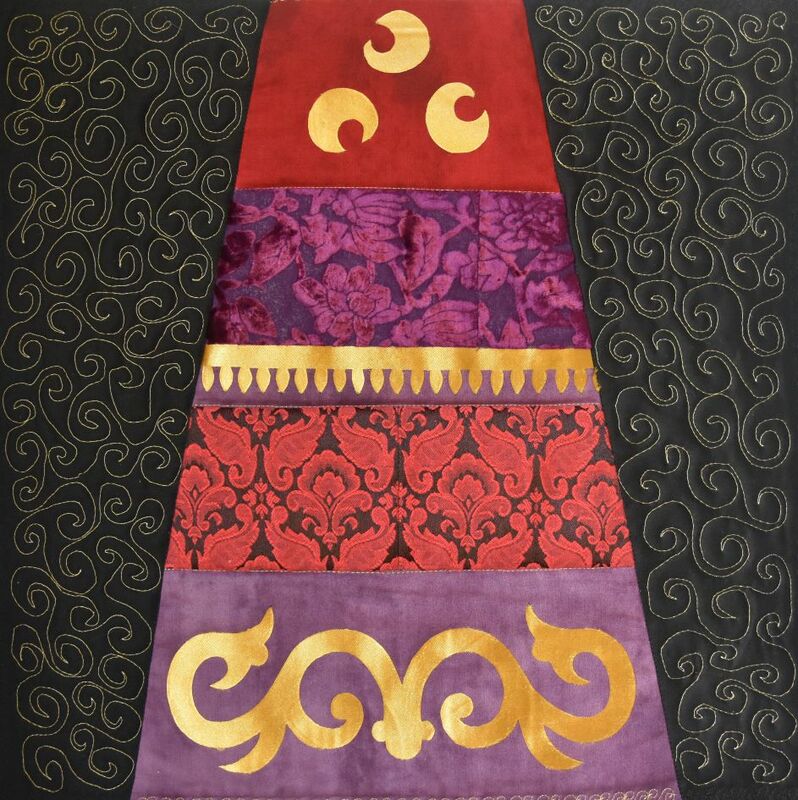 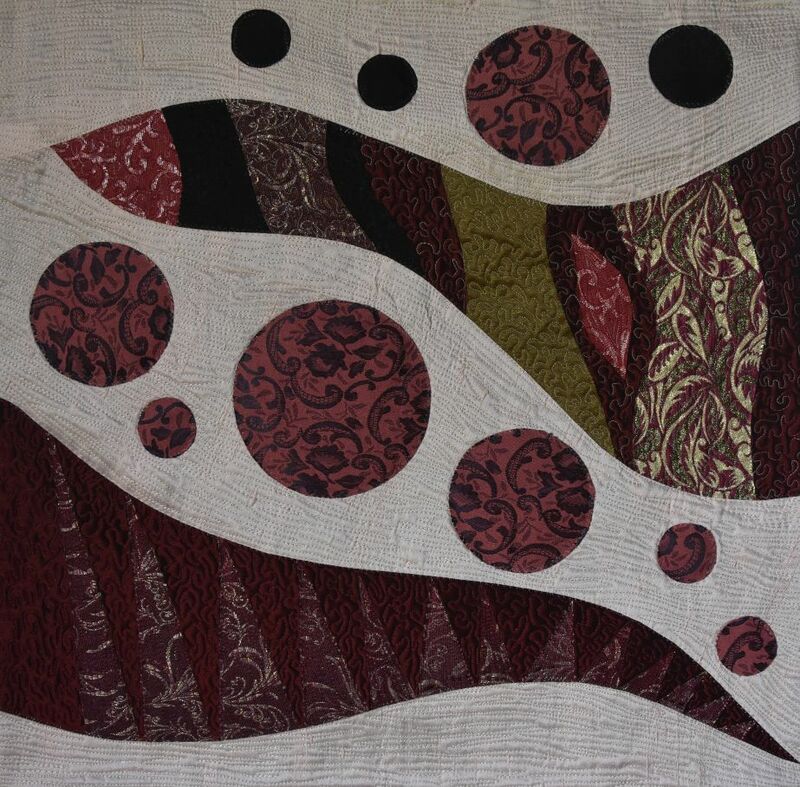 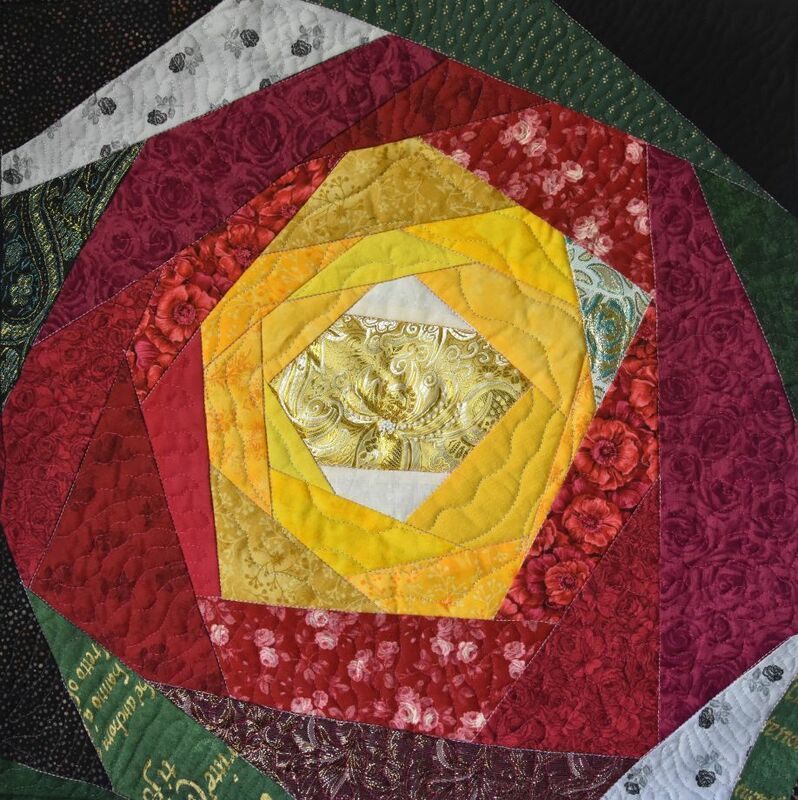 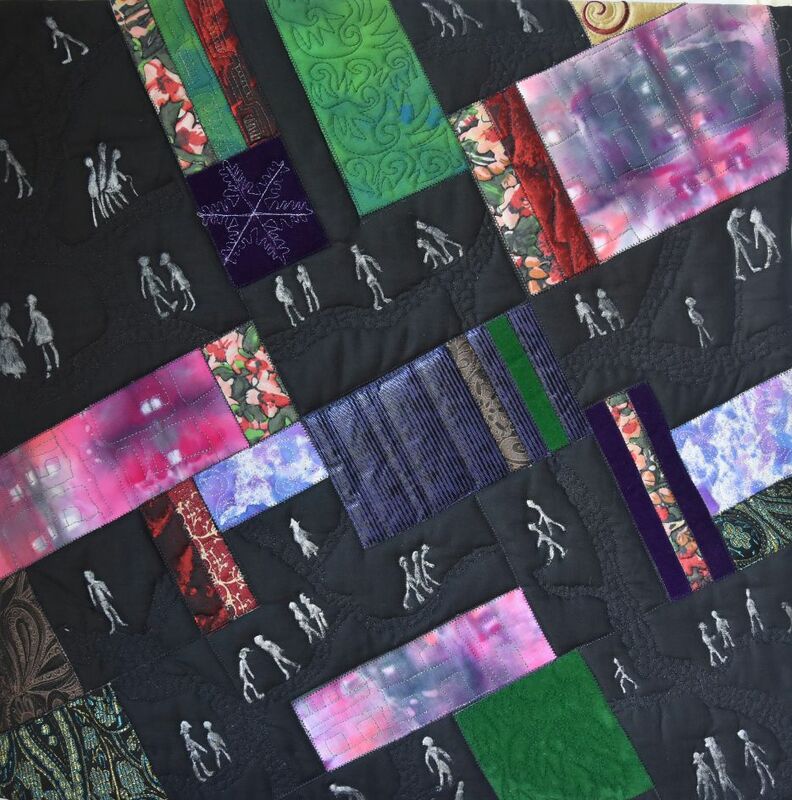 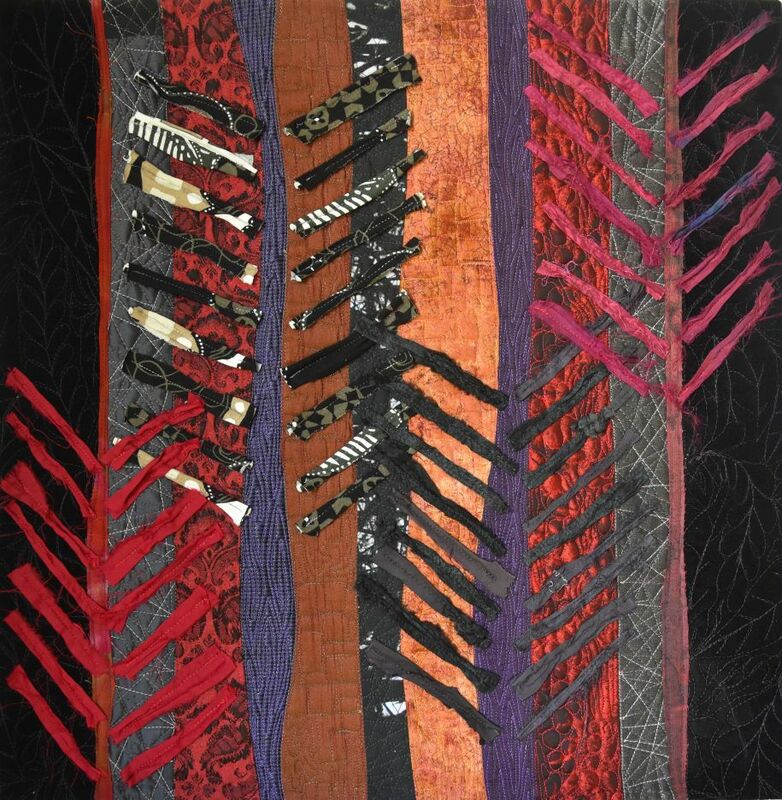 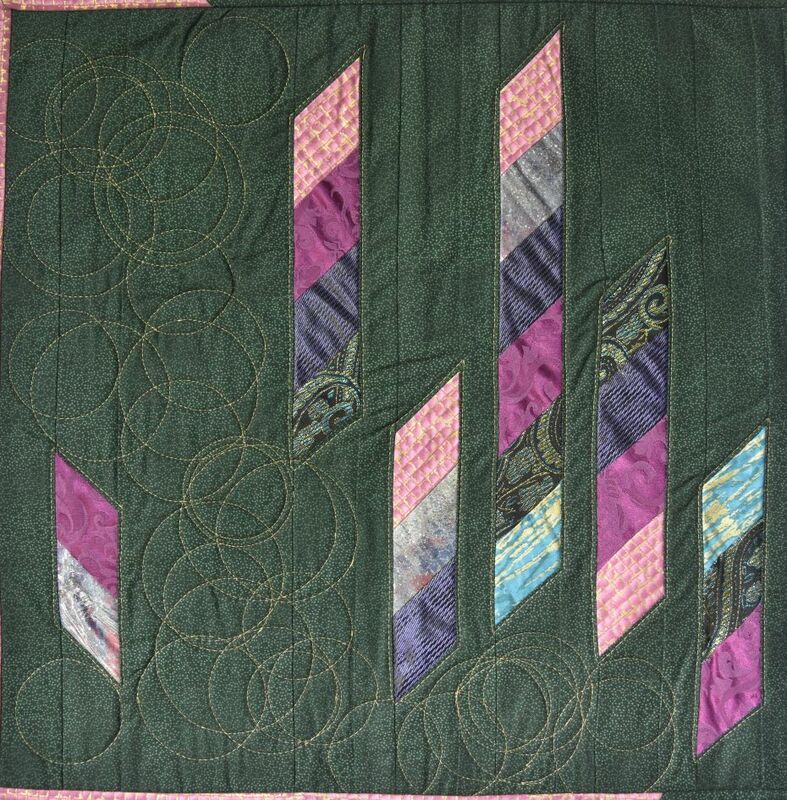 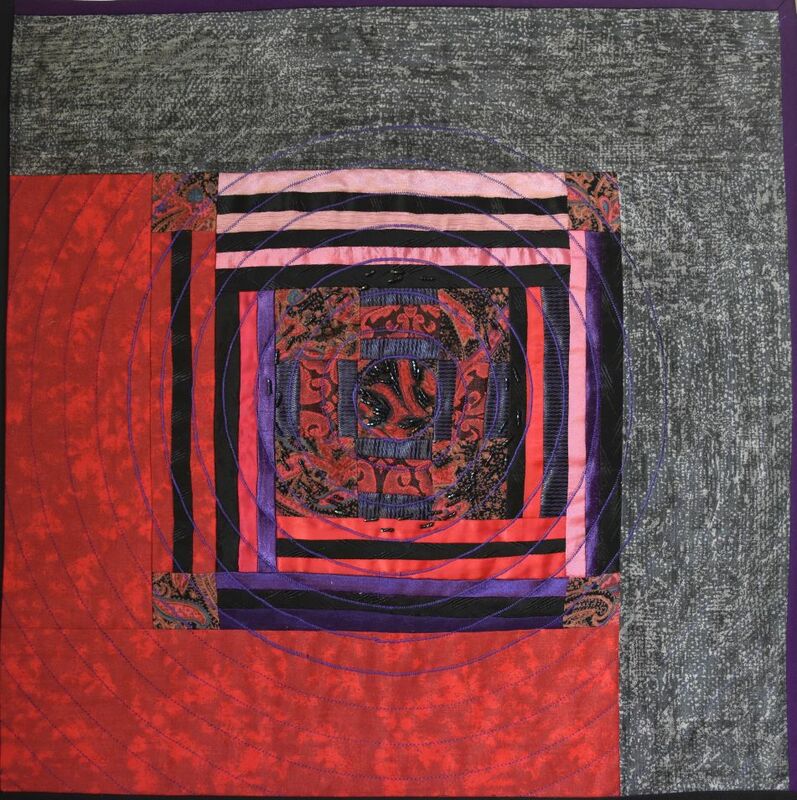 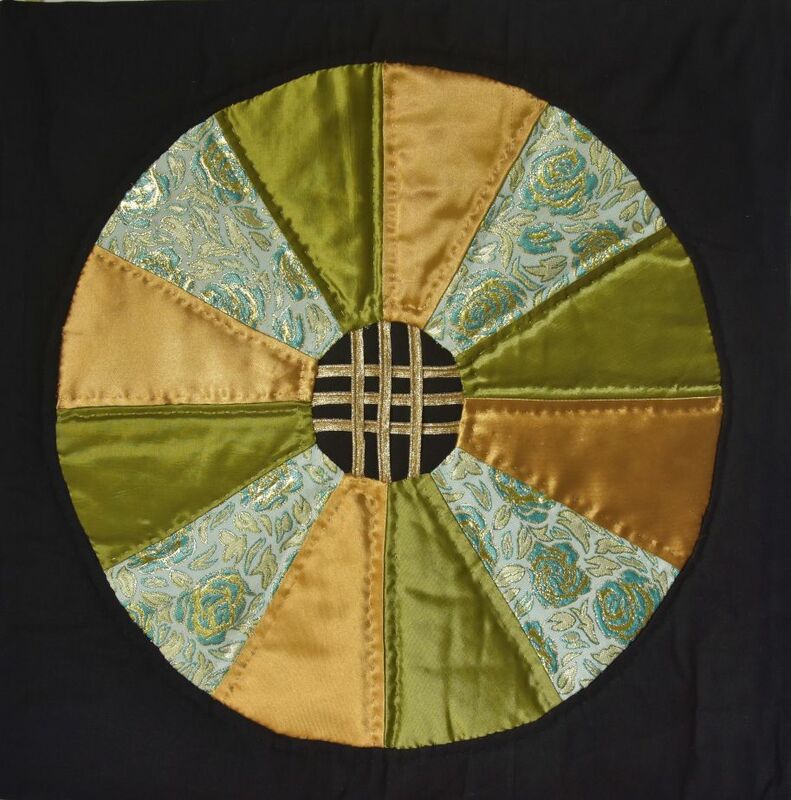 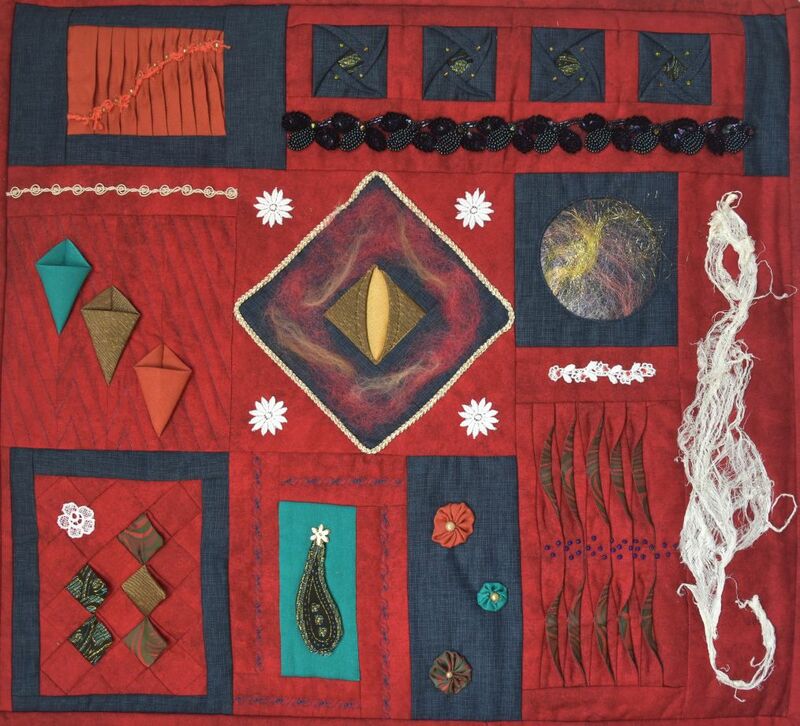 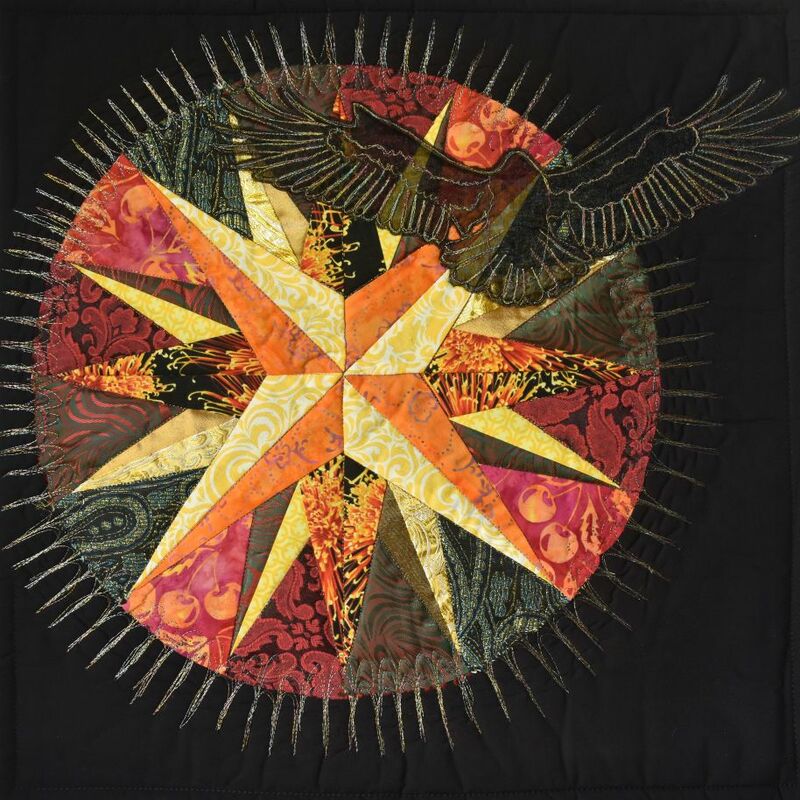 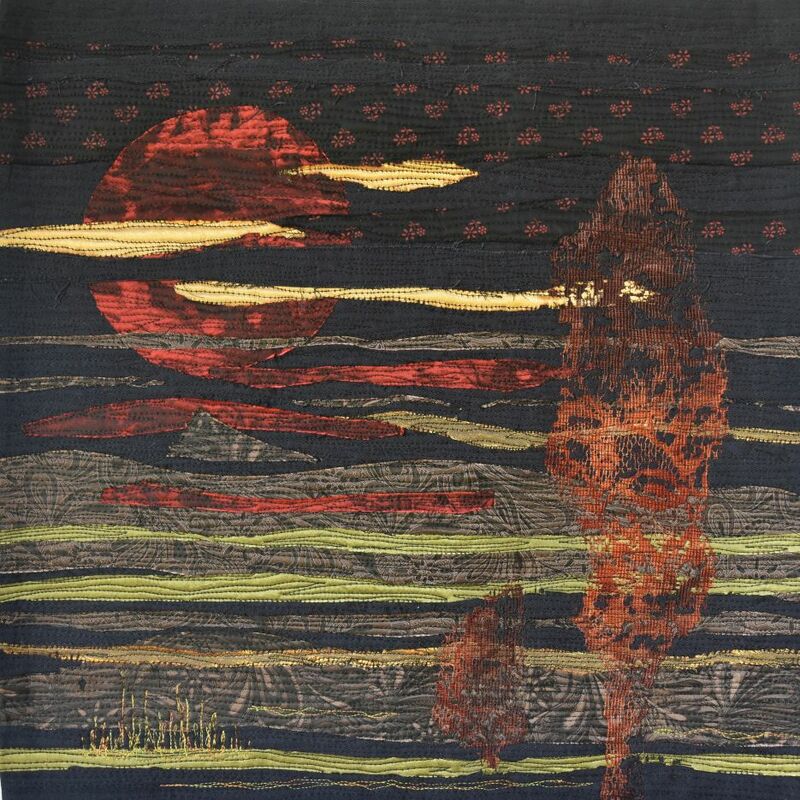 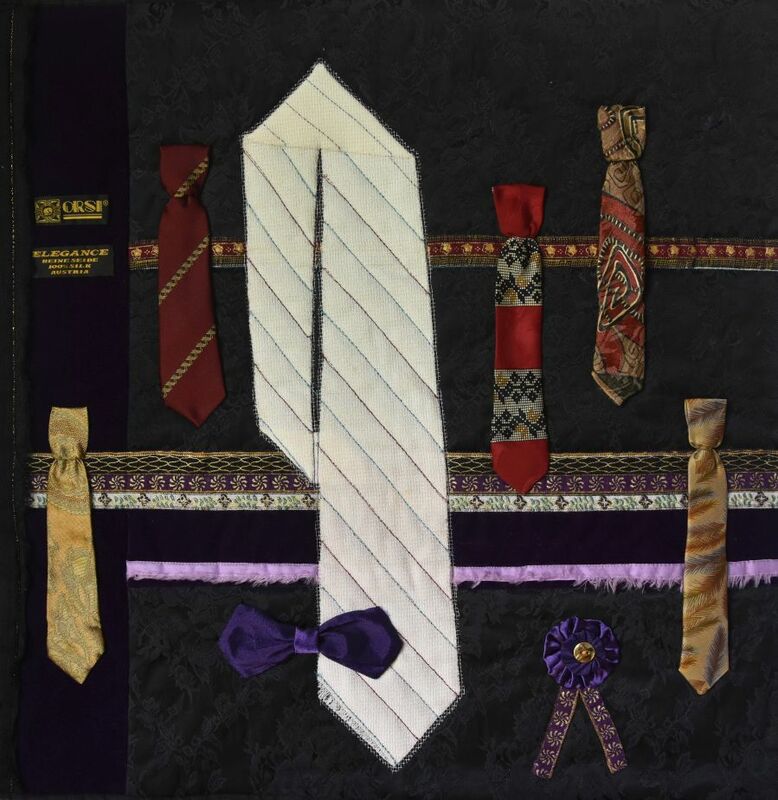 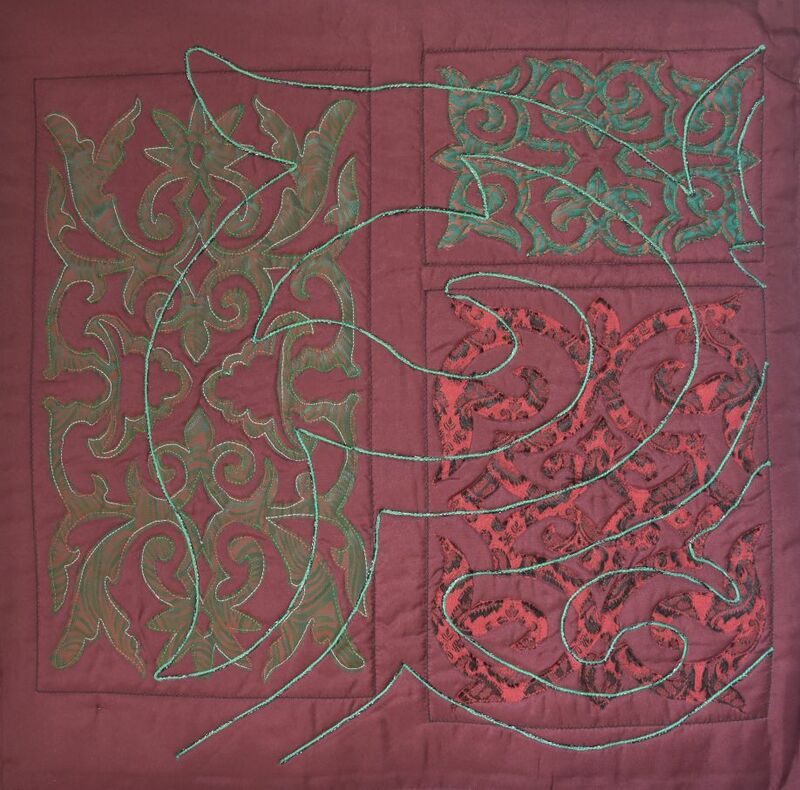 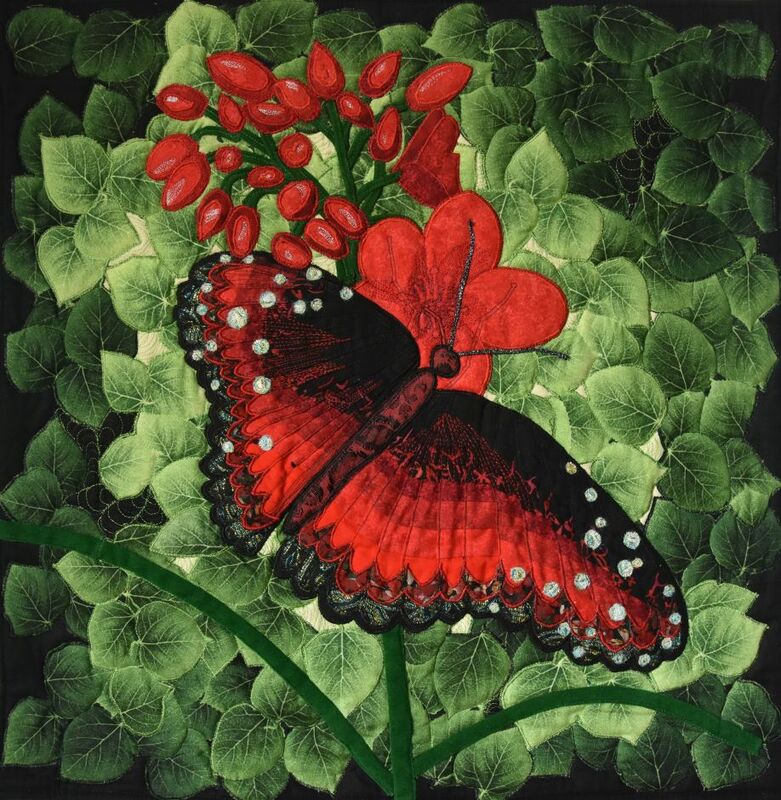 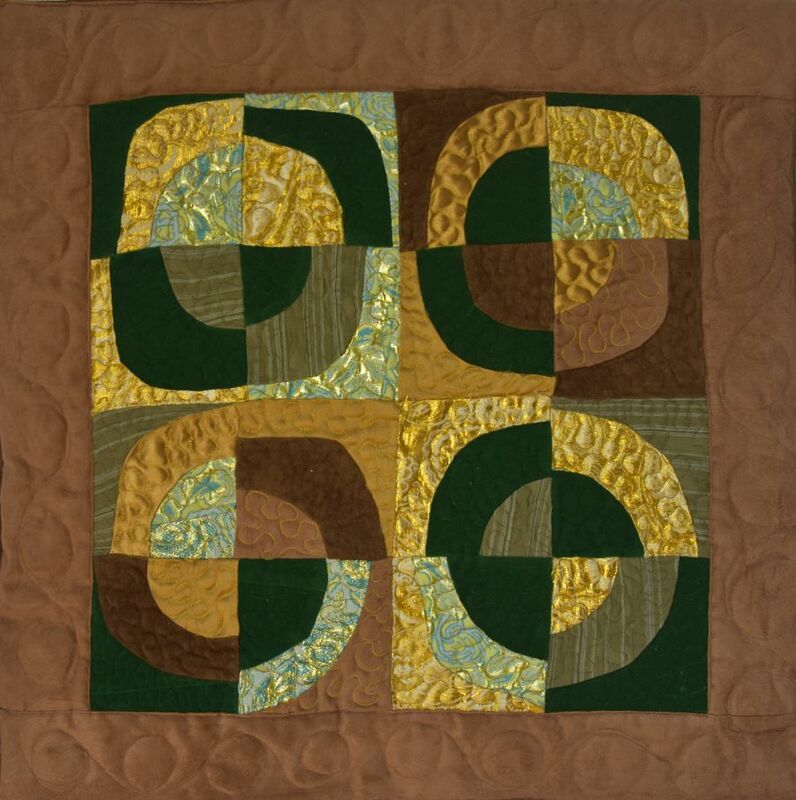 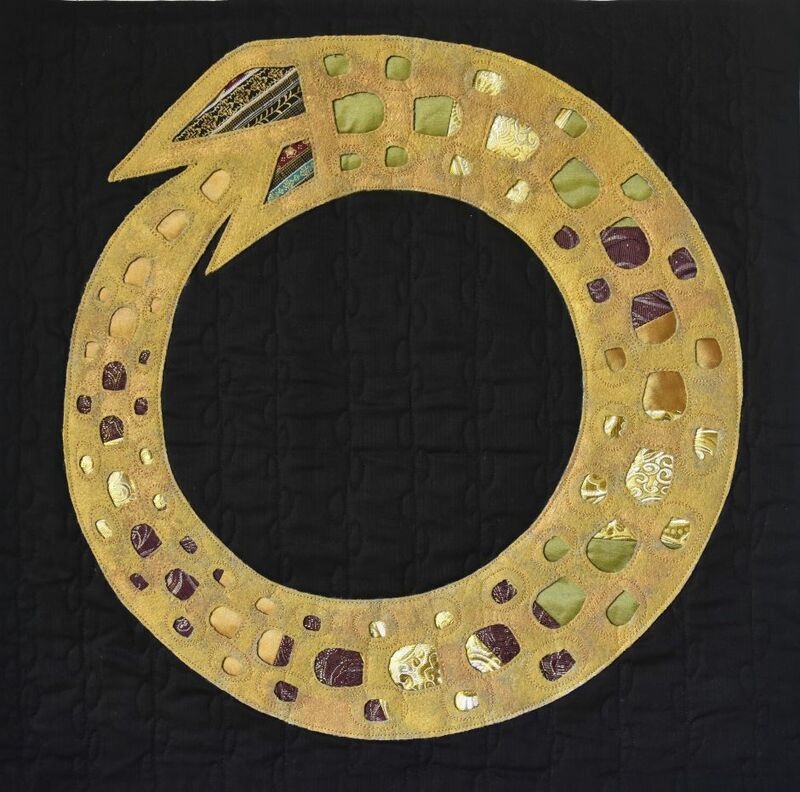 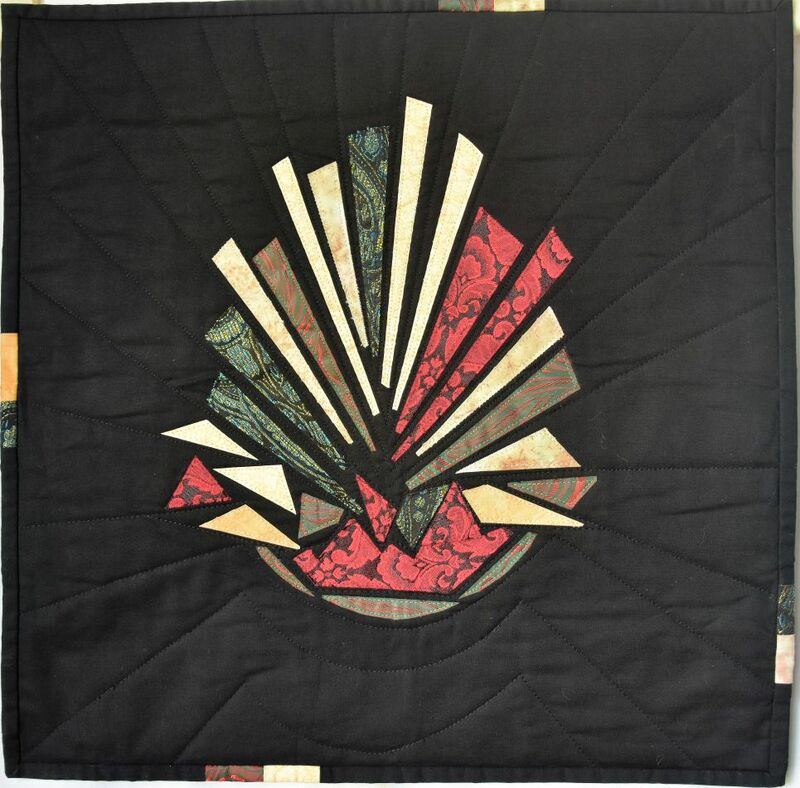 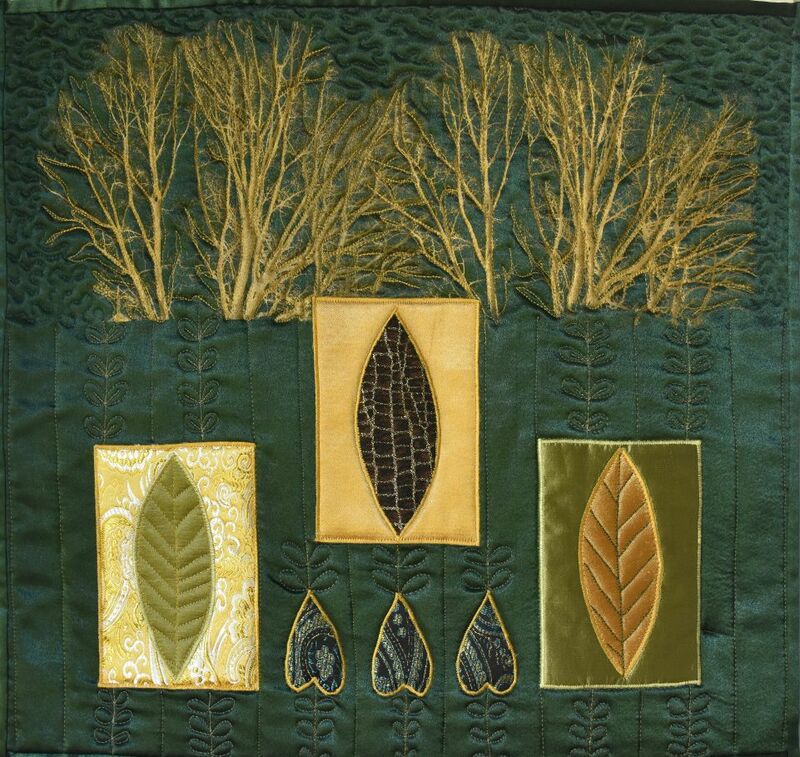 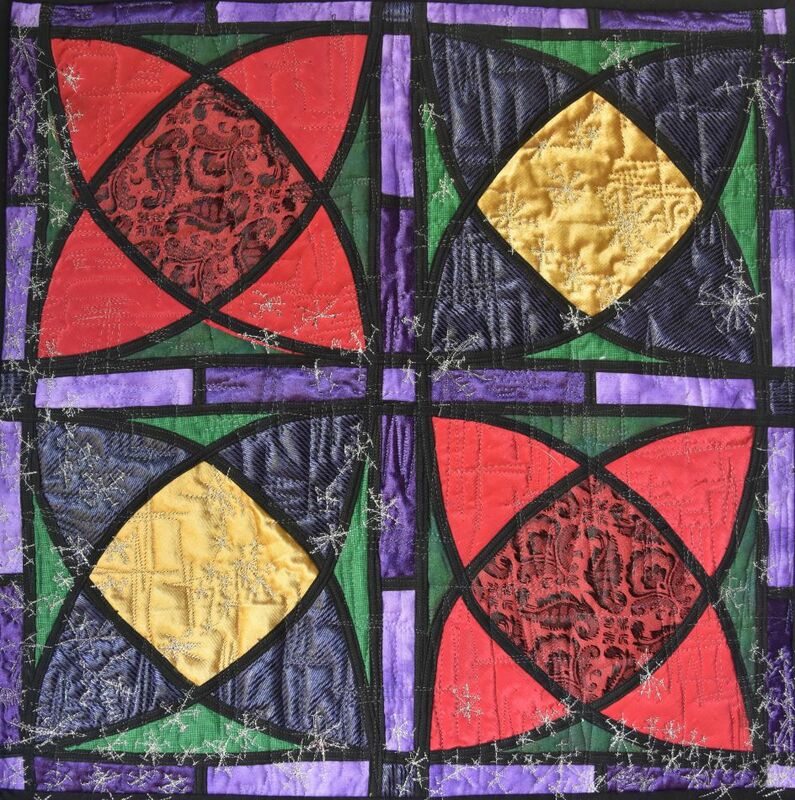 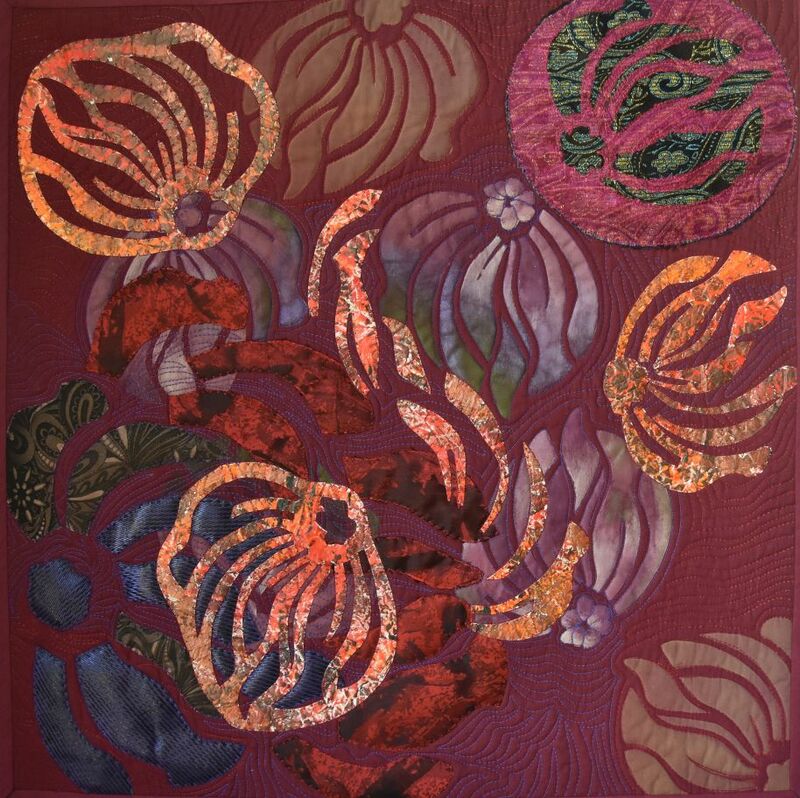 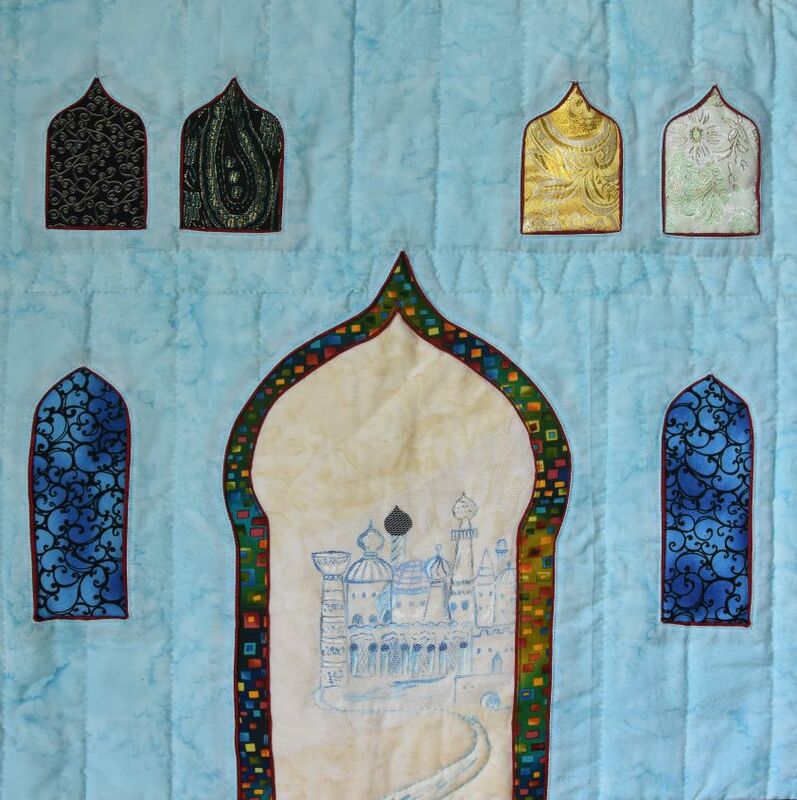 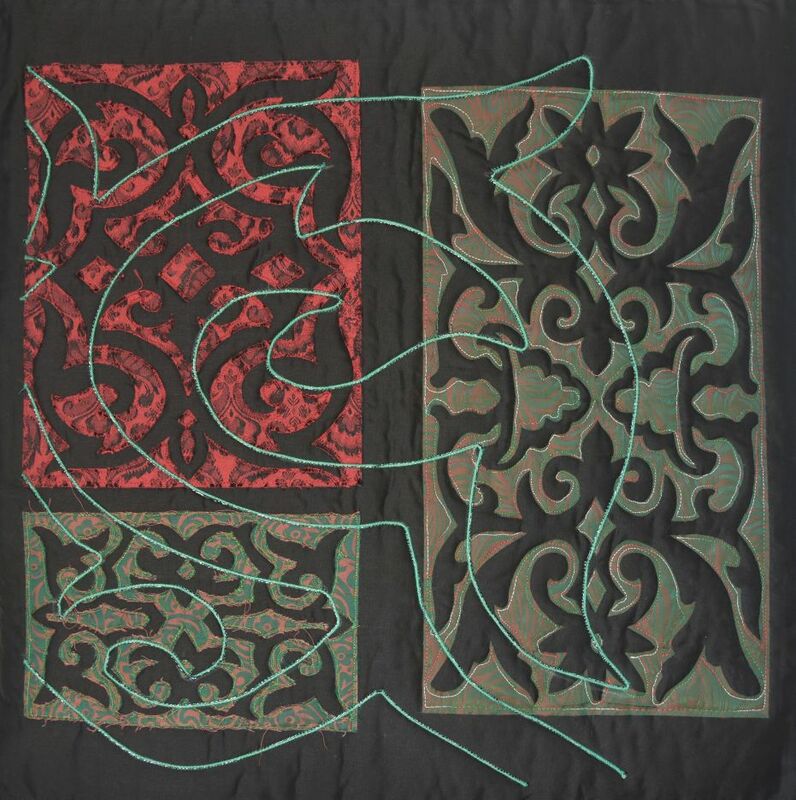 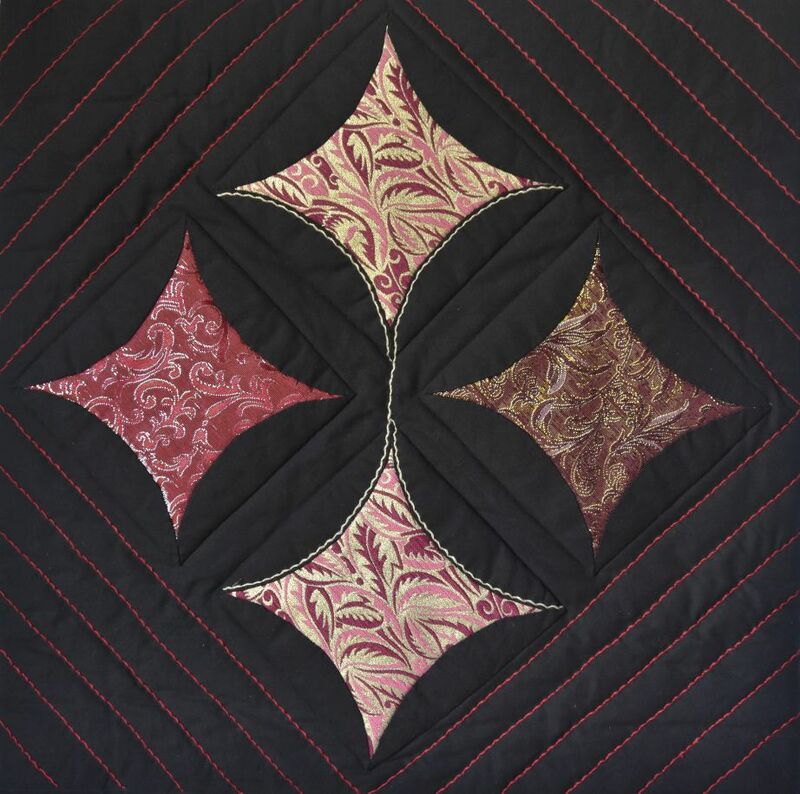 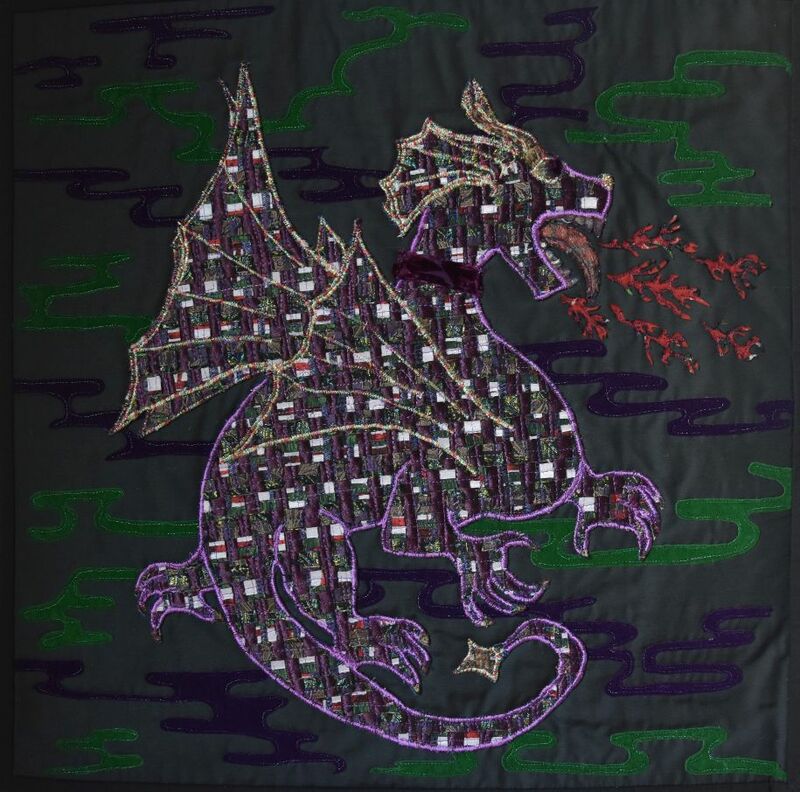 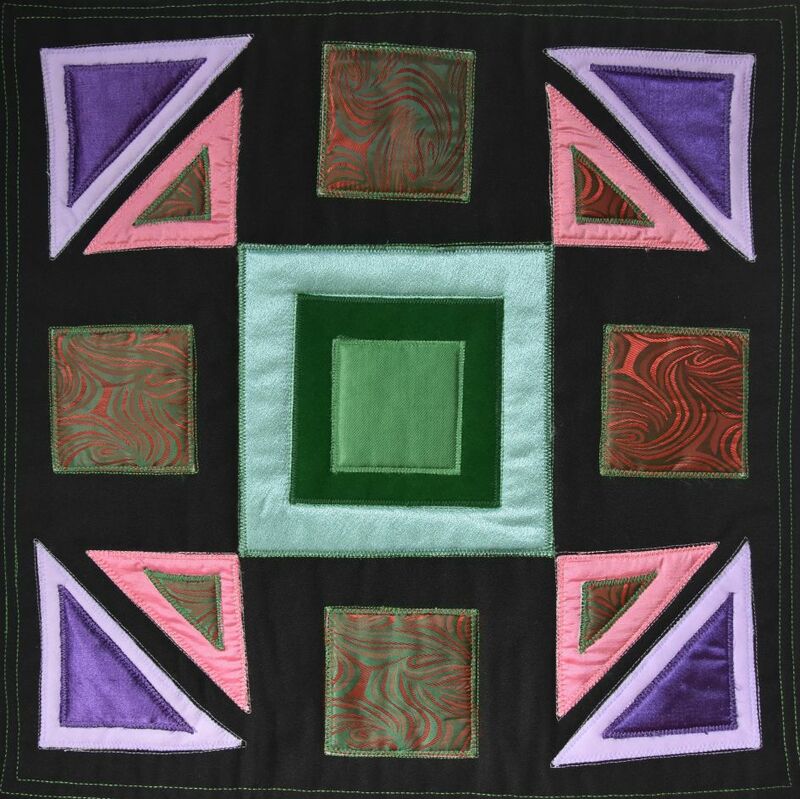 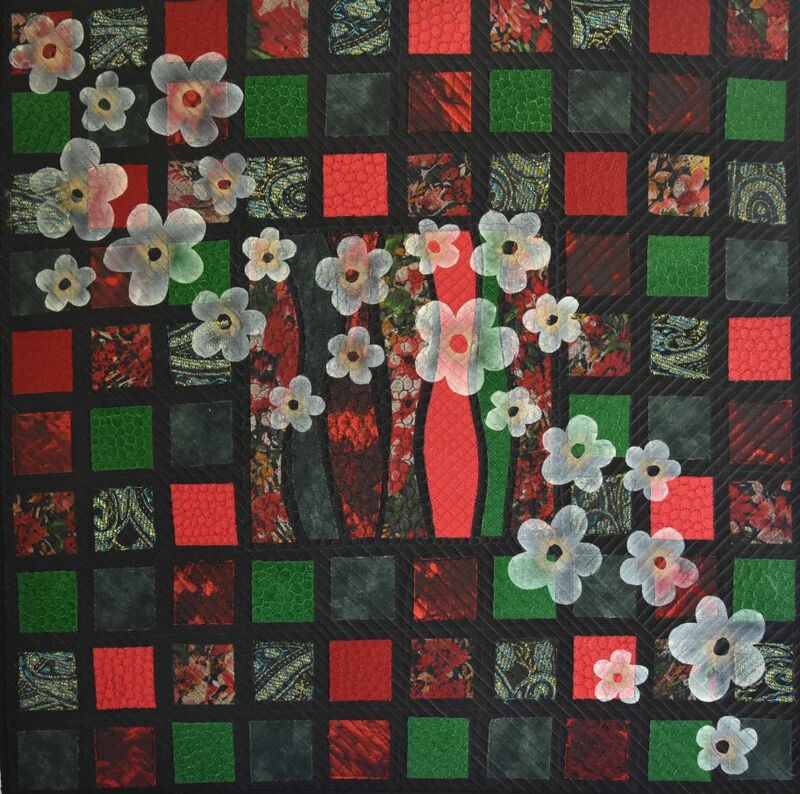 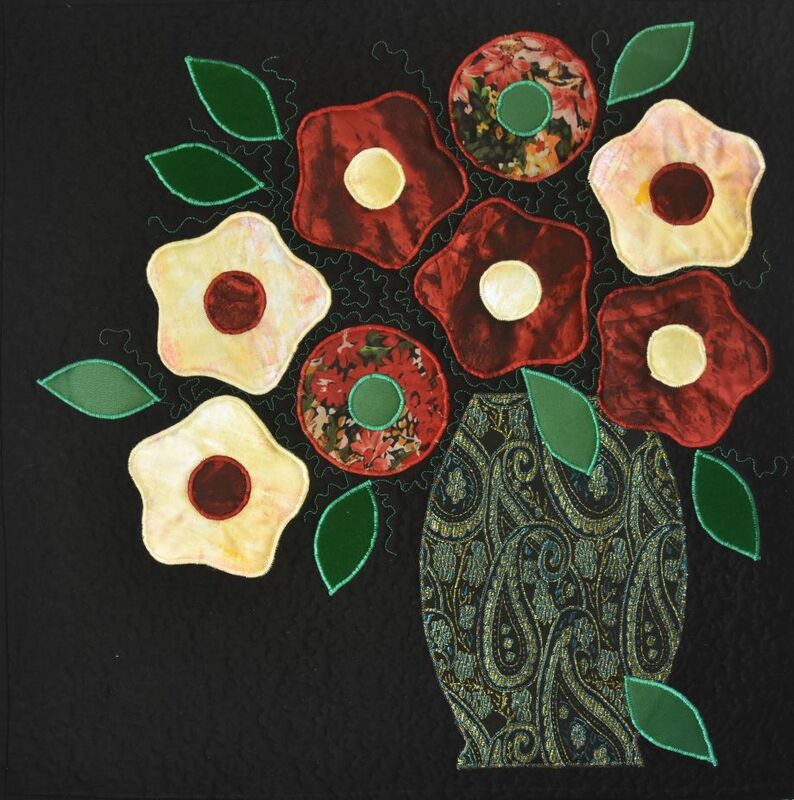 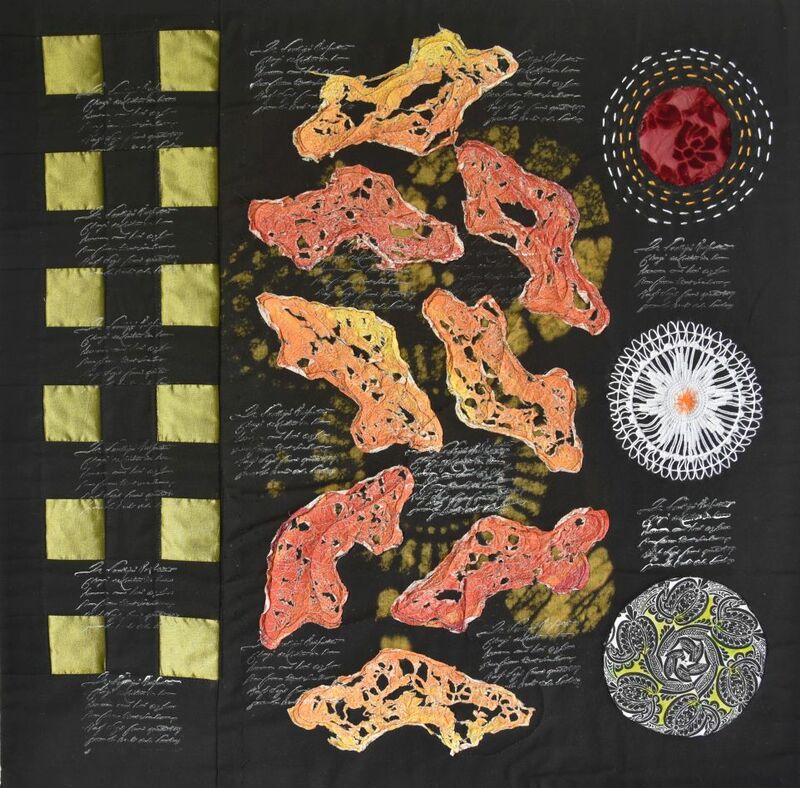 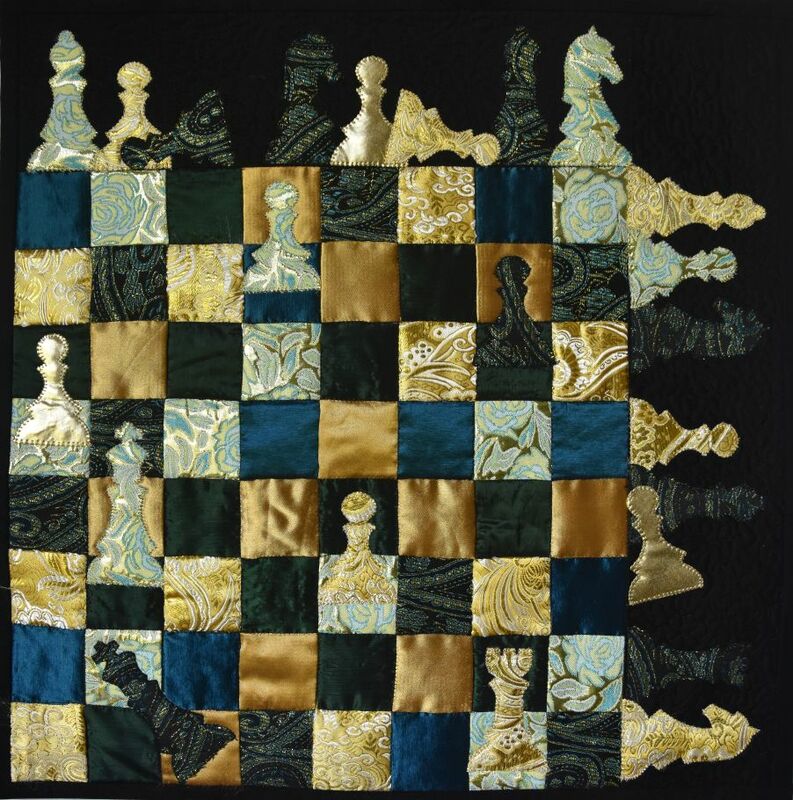 This collection of quilts comprises quilts from Czech, Slovak, German and UK quilters. 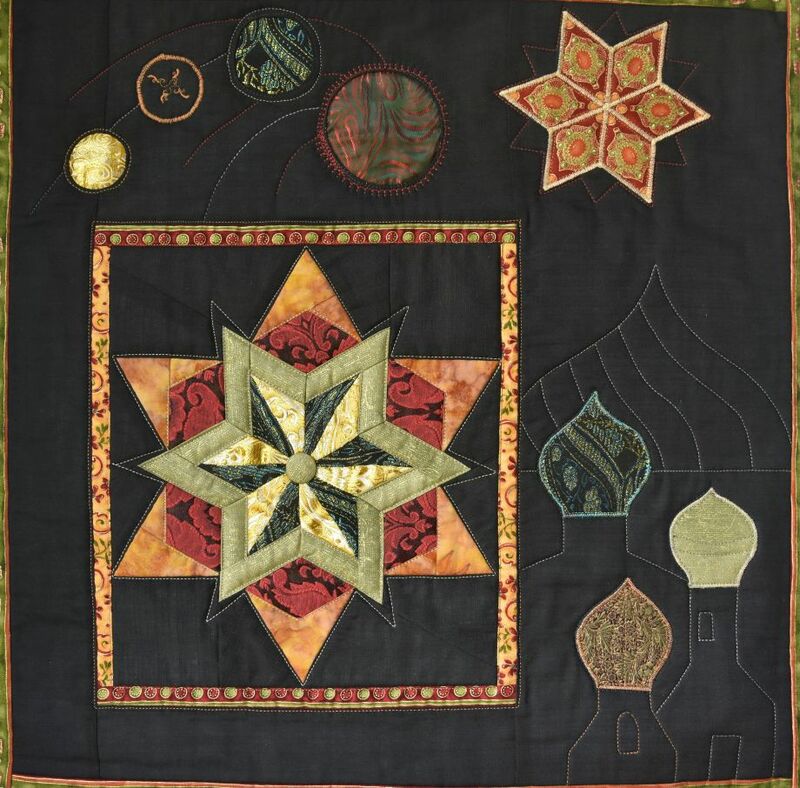 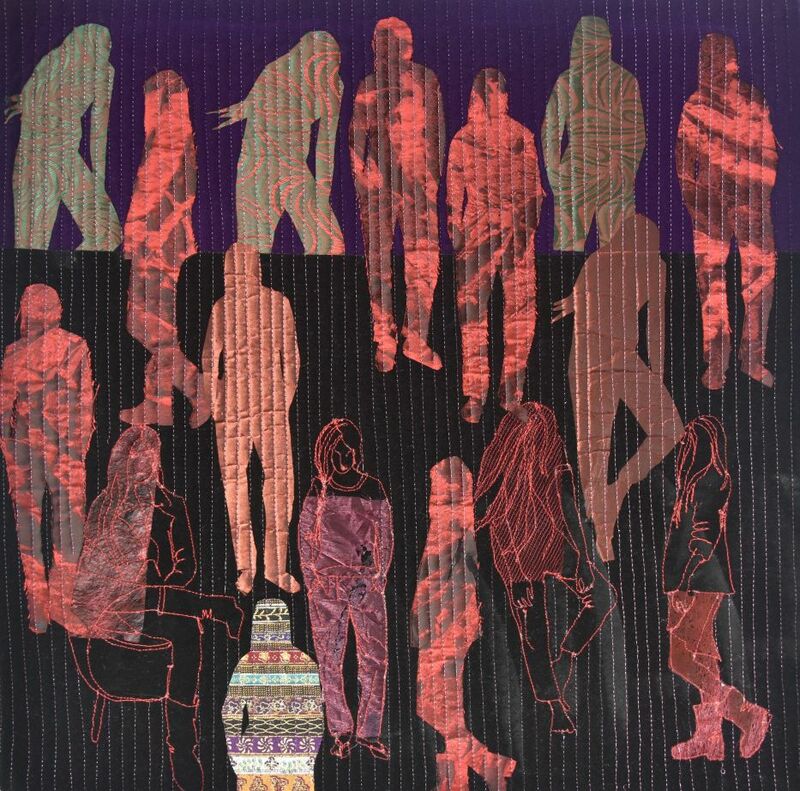 The challenge was set by the members of the Bohemia Patchwork Club organised by Jana Sterbova. 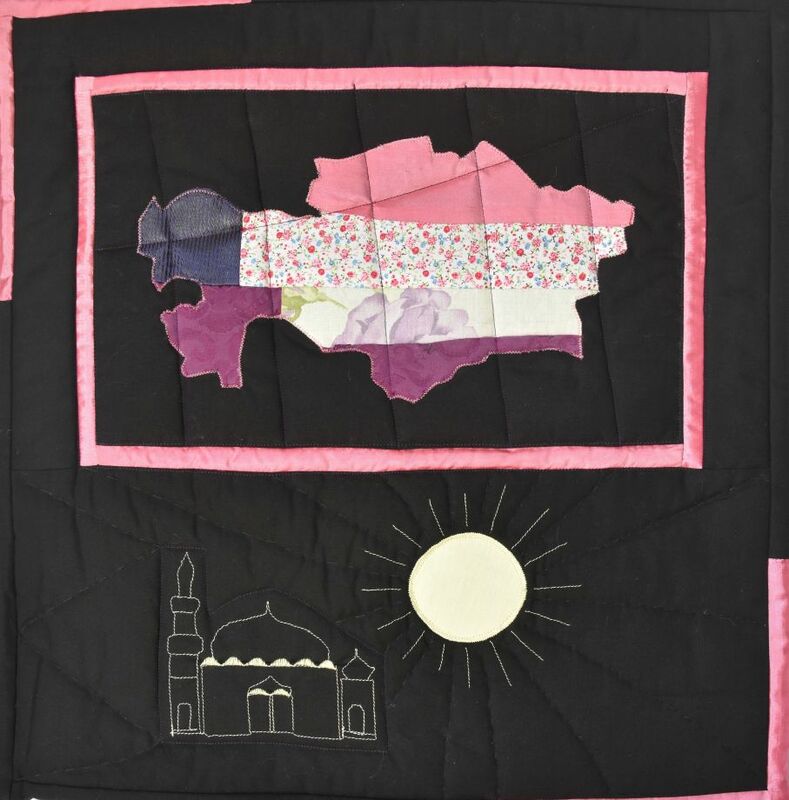 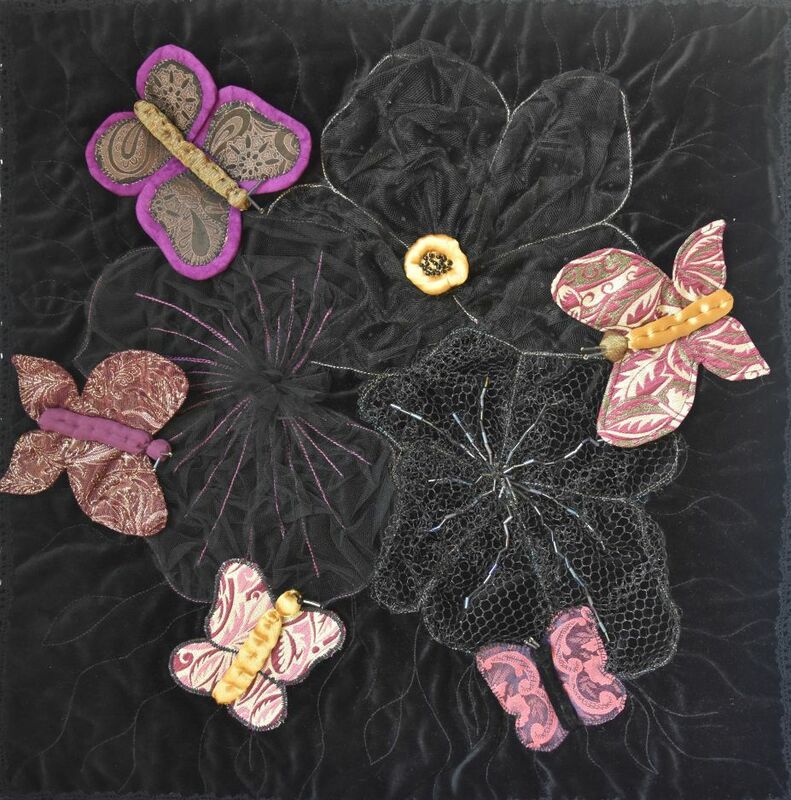 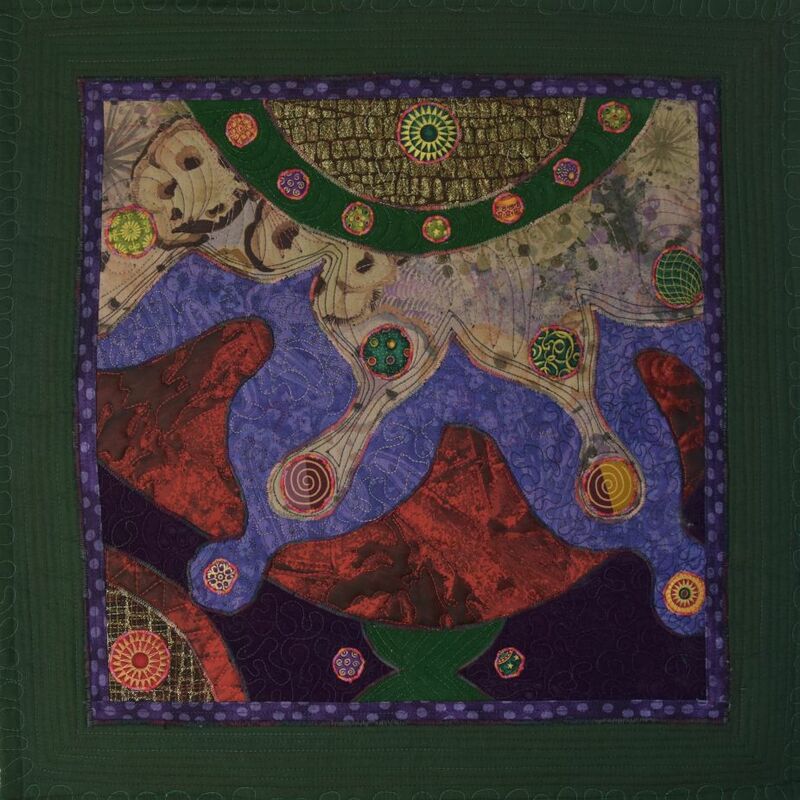 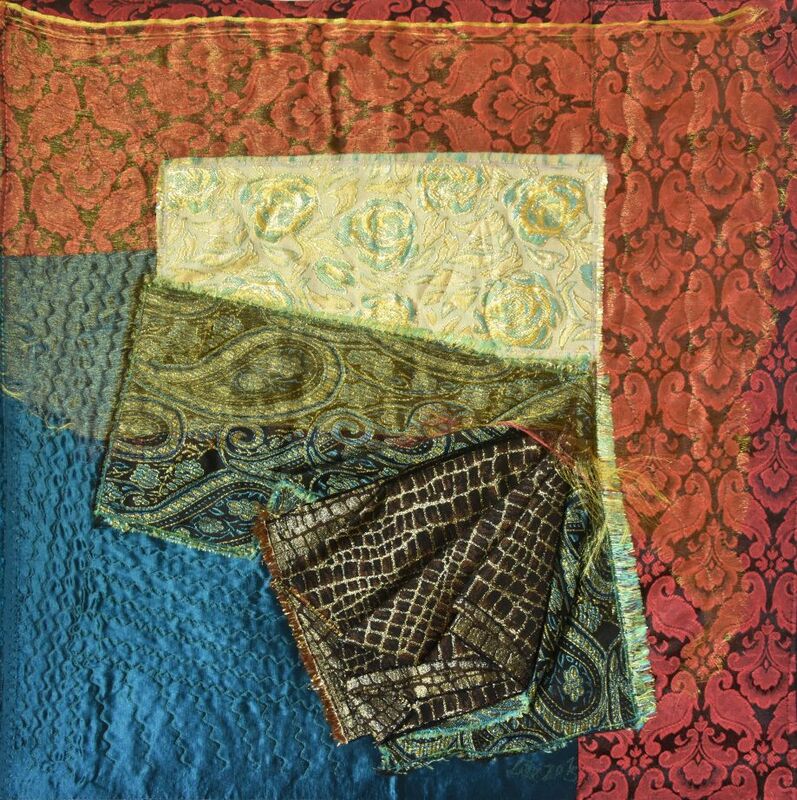 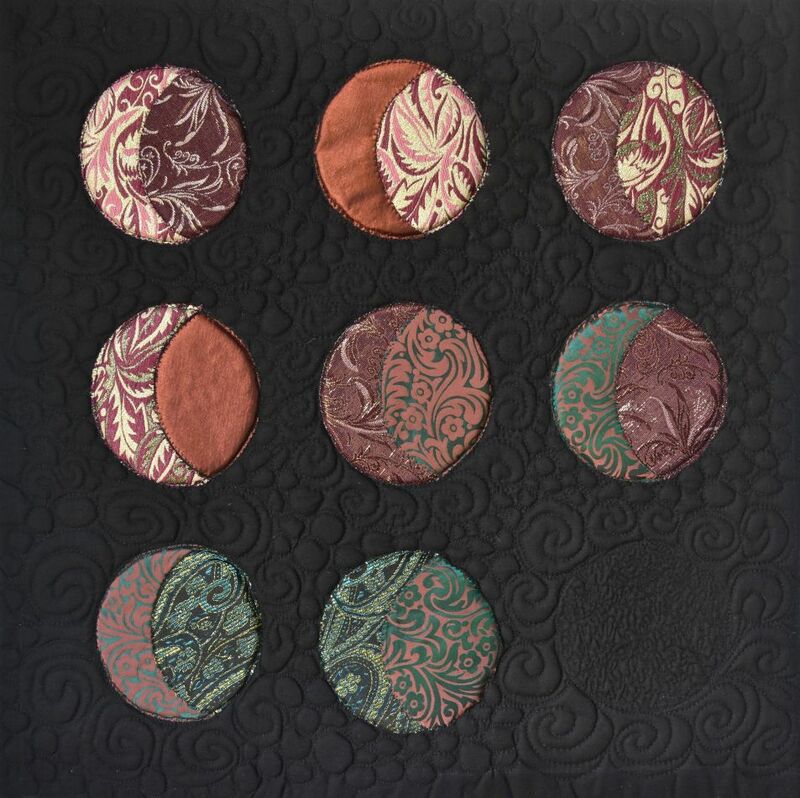 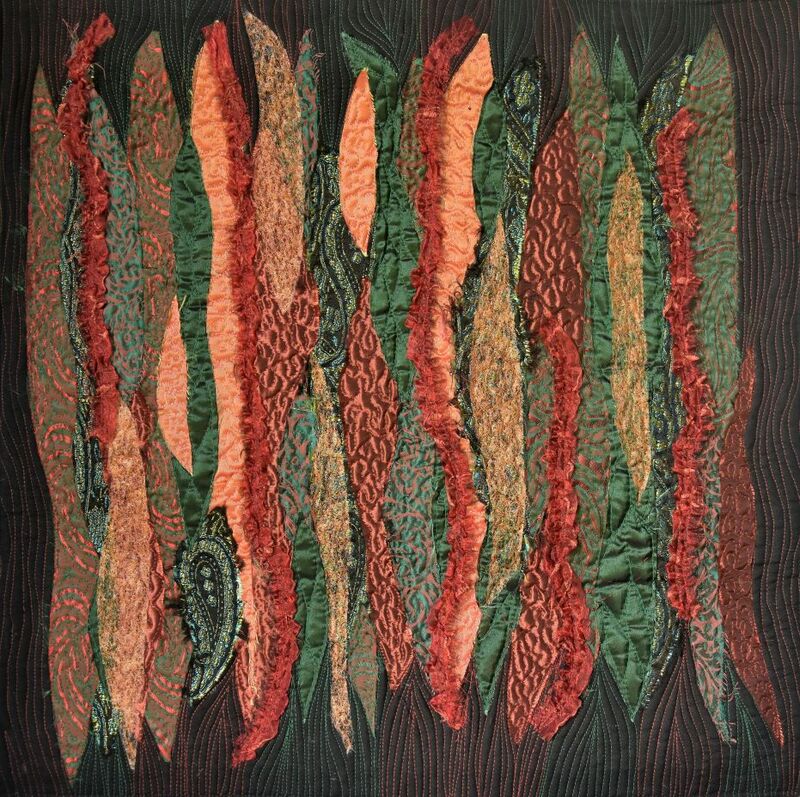 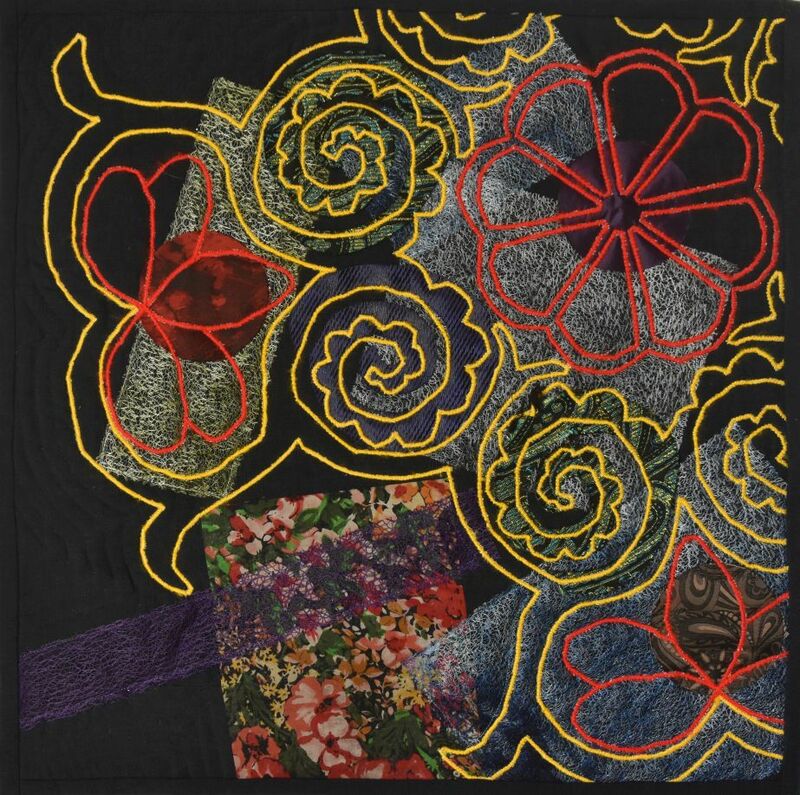 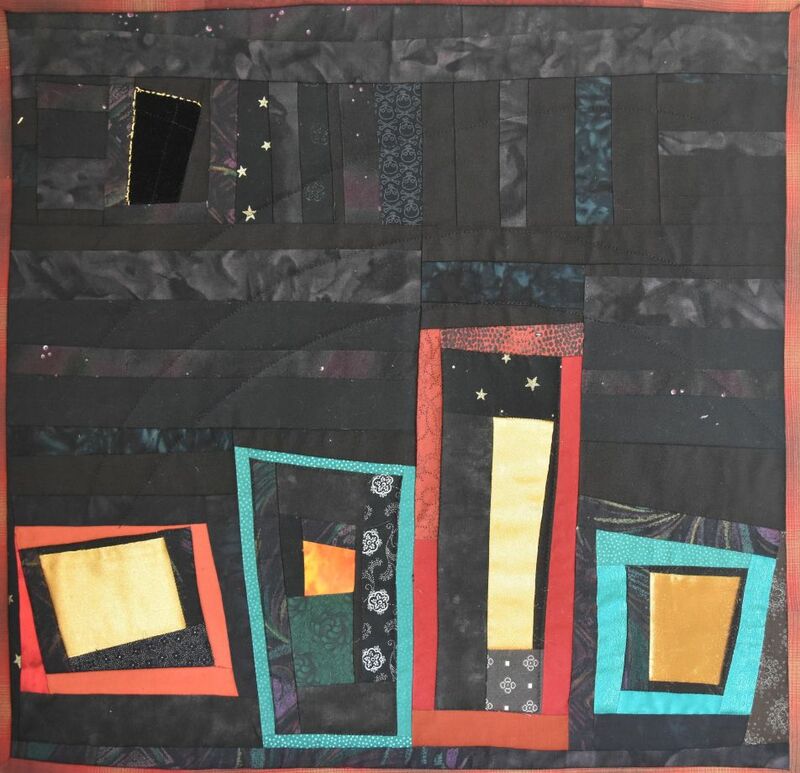 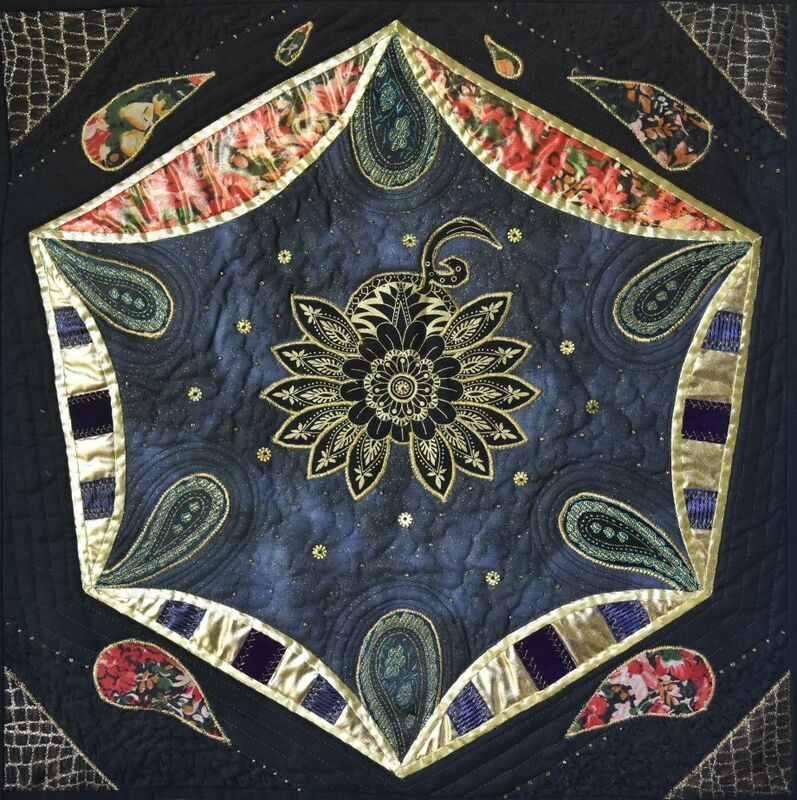 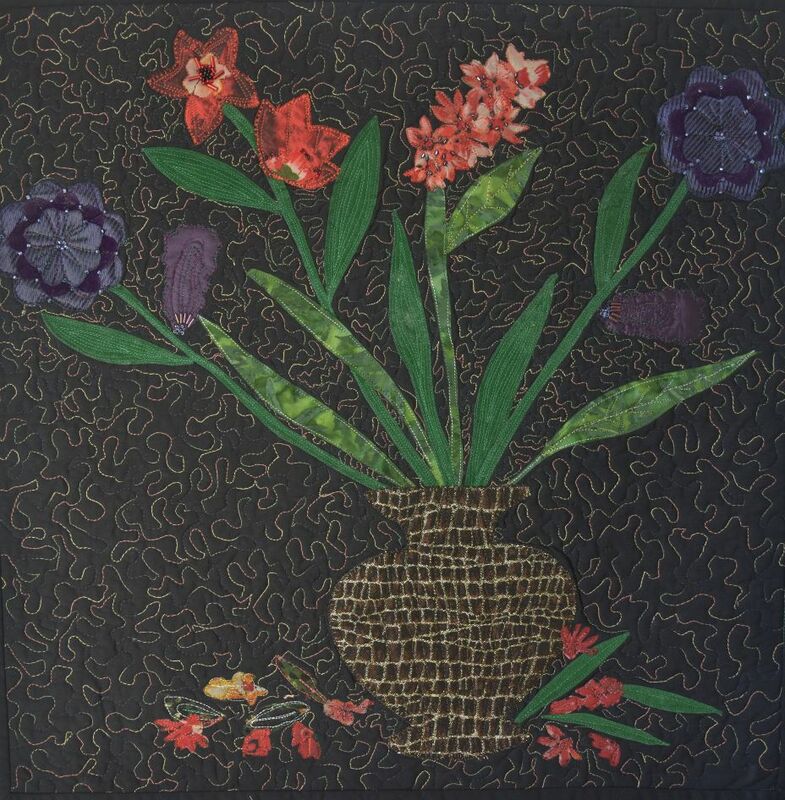 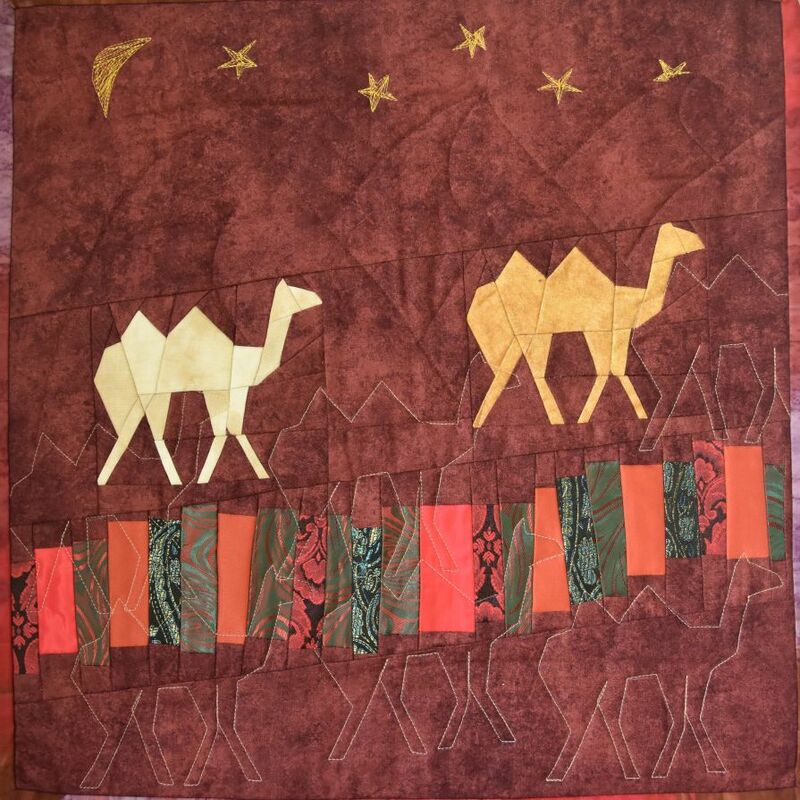 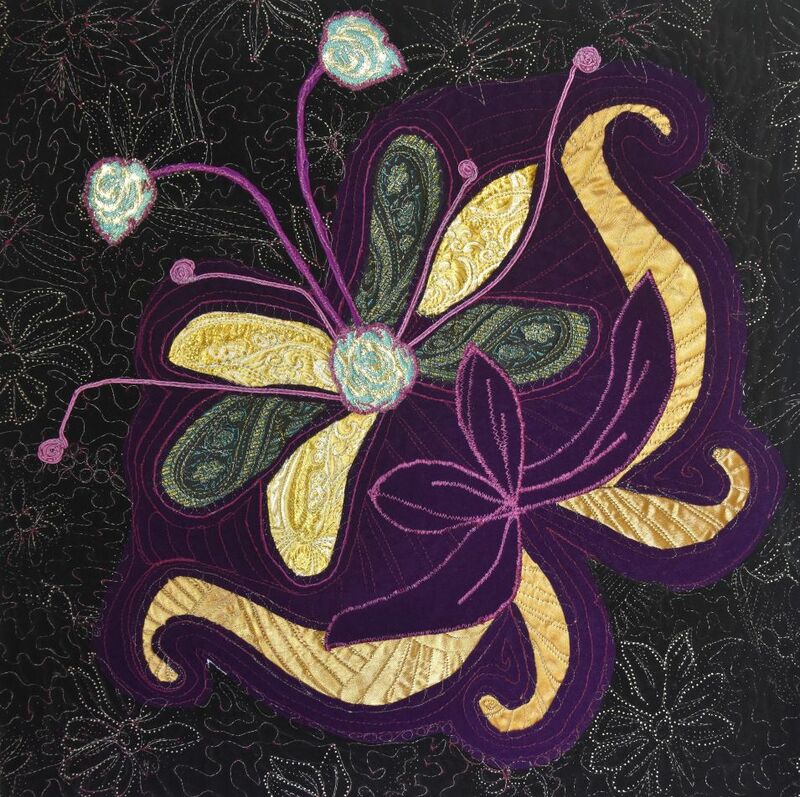 They regularly exhibit at the annual Prague Patchwork Meeting which is held in the beautiful city of Prague, which is also organised by Jana Sterbova.